Welcome to Smarter Safety Solutions, where we are focused on providing effective and efficient training and development with the highest level of professionalism and customer satisfaction. 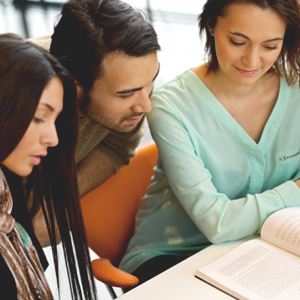 The trainers from our human resources company utilize the latest training techniques and assessments to improve productivity, efficiency, competency, communication, and employee satisfaction. Our HR advisors are committed to exceeding your expectations with solutions that are pleasing to your budget. SAMA helps a person to contain others in order to avoid becoming a danger to themselves or others. Satori is a Japanese word that means sudden flash of understanding or enlightenment. It is what participants say happens in our innovative learning sessions. Day 1 will cover assisting principles and the process for assisting self and others. Day 2 will cover containment and object retrieval. 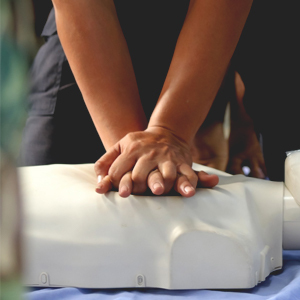 Heartsaver /First Aid & BLS-CPR are classroom, video-based, instructor-led courses that teaches students critical skills needed to respond to and manage a first aid, choking or sudden cardiac arrest emergency in the first few minutes until emergency medical services arrives. With our Driver Safety Course, you will learn safe driving strategies and how to reduce driver distractions to keep you and your passengers safe. In our DWI Education classes, participants increase their knowledge about alcohol and drugs as these substances relate to driving skills, to identify their own individual drinking/drug use and driving patterns, and to assist them indeveloping plans which will reduce the probability of future DWI behavior. This class is for individuals who have been charged with a misdemeanor or felony drug/alcohol offense.